Two is better than one for sure. 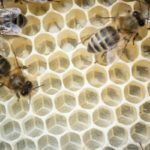 Probably no need for the second year beekeeper to buy one though – the original colony will probably produce queen cells and then an artificial swarm can be done. 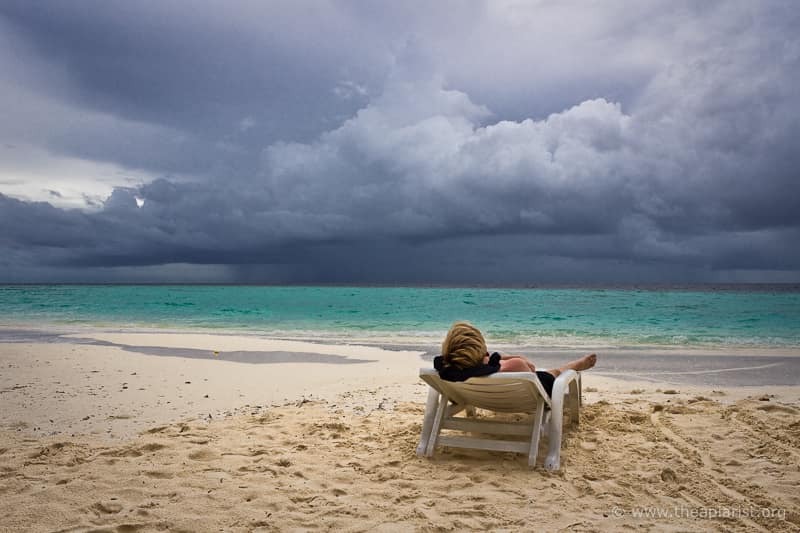 We have the problem now that if all our four colonies decide to swarm we’ll end up with eight. Time to sell some! Hi Emily … I agree, certainly no need to buy another colony. Hopefully they started with non-swarmy bees – if they’re lucky these might just concentrate on collecting nectar. 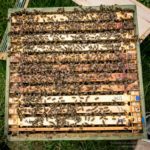 I’ve tried to select bees that can be kept in a single National brood box and only about half of my colonies tried to swarm this year. 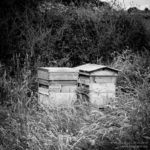 A better option might be to try and catch a swarm lost by someone else using a bait hive – this has the added benefit of stopping the lost swarm causing problems for non-beekeepers. 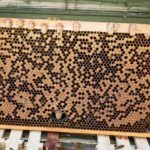 If you’ve not tried the Demaree method with your own colonies I can recommend it … you can use it to keep a colony together, to do a comb change and – with a little variation – to requeen the original colony. There’s some extra lifting involved but it needs less equipment and less space. I’m going to write about it next year sometime.